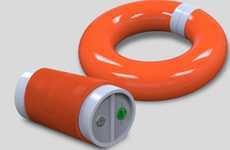 The designer of this looped lifesaver points out that a life buoy is only as good as the user's ability to grip it. 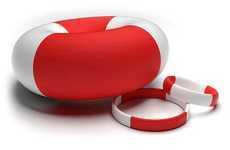 While many of the styrofoam life rings by docks and swimming pools have hard shells that become slippery, the uBuoy has a much more pliable surface. 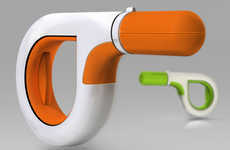 Inside the bright orange material, HDPE foam enables great floatation, and it's soft on impact. 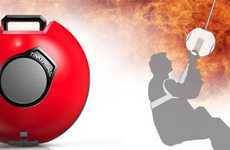 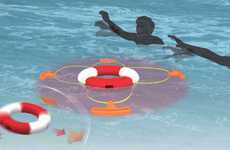 A rescuer can toss the uBuoy at a drowning person, and the recipient will not be injured if direct contact is made. 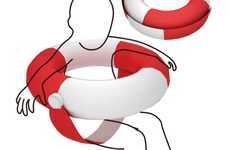 When the victim grabs onto the looped lifesaver, the supple surface molds slightly to his hands, and the long noodle-like form begins to curl and tighten around his arm. 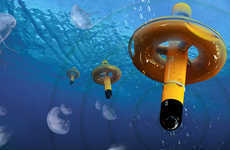 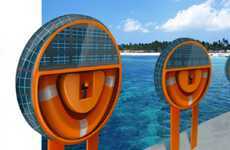 This ringbuoy could improve the success and facility water rescues.